JOIN US FOR SPECTACULAR FIREWORKS NIGHTS AT SKYLANDS STADIUM! 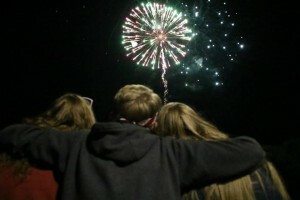 Enjoy the BIGGEST fireworks shows in Sussex County at every Miners Saturday home game* plus on Opening Day and July 4th. Presented by our friends at Garden State Fireworks. *Fireworks dates, times, and shows are subject to change. Error: Error validating access token: Session has expired on Monday, 11-Mar-19 14:30:33 PDT. The current time is Thursday, 25-Apr-19 09:24:54 PDT.